His New Album “Hangover Moon” was released 4th August 2017 . Col writes songs about love, loss, politics and everything that rises in him! 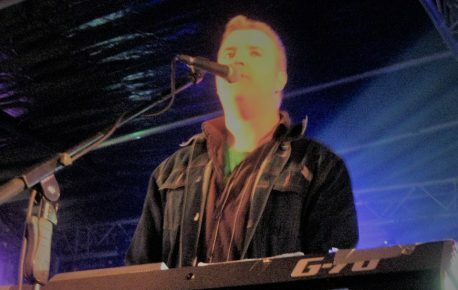 Col was the chief songwriter behind “The Vinylheads“- with the help of his Irish cousins, the Album “Kicks” was released in 2015 to much critical acclaim. Col’s new Album contains some slower personal tracks, dealing with his battles with mental health, love and loss- And some faster tracks where he gets his digs in about Politics and the state of the Planet.